According to a number of tech experts, we are well on our way to living in a “post-PC era”. 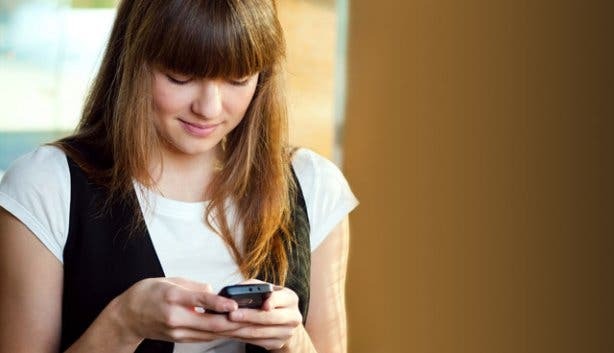 What this means is that more and more people are purchasing portable devices such as smartphones and tablets as opposed to personal computers. Consequently, mobile users are increasingly downloading application software, or “apps”, to help them with everything from documenting their fitness regimes and entertaining their cats (true story) to even tracking their bowel movements (also a true story). But in keeping with our mission to help you unwrap the Mother City, we’ve put together an overview of seven of the coolest Cape Town-related apps. Whether you’re a foodie, tourist or ‘geek’ (or all three), you’re bound to find an inclusion or two below that will help you make the most of our stunning metropolis. Everyone knows that Cape Town is all about sandy beaches and clear blue skies. However, we aren’t the only ones who love the cool waters and we are well aware that we share the seaside with certain sharp-toothed snappers. 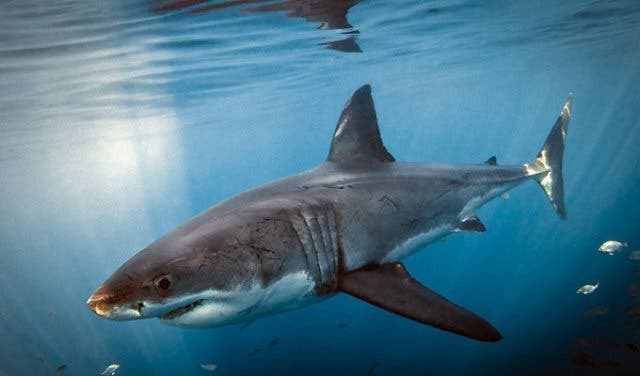 With the sun smiling down on us during this festive season we suggest you dive into the Mother City’s waters with extra precaution by downloading the newly launched Shark Spotters mobile app. This registered non-profit organisation aims to provide effective warnings to surfers, beachgoers and holidaymakers alike. With this in mind, the Shark Spotters app will allow you to remain safe and aware while enjoying Cape Town’s beautiful beaches! You don’t need us to tell you that waking up every morning to the same monotonous noise – that you call an alarm clock – is just as awful as actually having to uncurl yourself from your warm, comfy duvet and get out of your bed-haven. Well, lucky for you (and us – we’re just as excited about this as you should be), there is now an app to fix this! Created by a Cape Town startup, Rooster Mornings is re-inventing the waking up-wheel striving to make people excited – rather than exasperated – to hear their morning alarm clock tailoring the ‘waking-up-and-getting-out-of-bed’ routine into a much more pleasant and enjoyable experience. So, what exactly is Rooster Mornings? 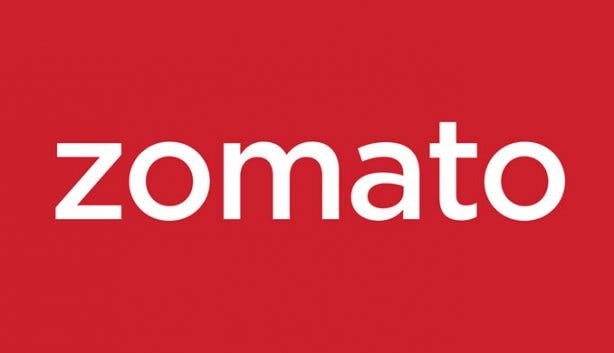 Billed as the globe’s first social, fully-customised alarm app, Rooster allows users to create personal audio notes, choose from a wide selection of daily jokes, inspirational quotes and more that they can send to their friends and loved ones surprising them when their alarm clock rings the following morning. Rooster also offers channel alarms – think comedy, news, weather etc. – which can be scheduled to wake users up helping them to be more inspired, enlightened and entertained for their day ahead. To use Rooster is easy; all you have to do is set an alarm, customise the alarm with ‘roosters’ from friends and family or fresh daily content from Rooster’s alarm channels, share the love by sending your own ‘roosters’ to friends and family and then wait for Rooster to wake you up. So, why wake up average, when you can wake up with Rooster? Explore Cape Town – and the world – with VoiceMap. The audio walking tour app is a great way for tourists and locals alike to experience the city and discover her hidden gems. 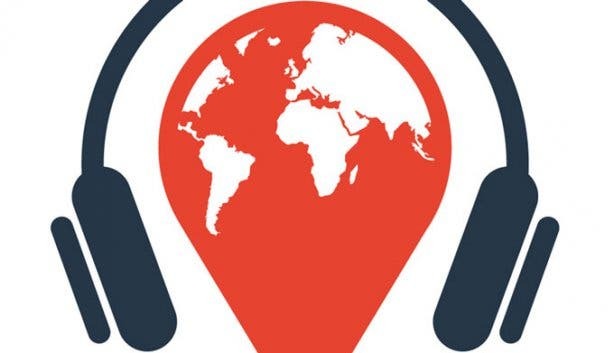 The VoiceMap app offers listeners a series of immersive audio walking tours bringing together the latest technology and insights from the city’s most knowledgeable locals. To access the location-aware walks, all that is needed is a smartphone, VoiceMap’s free app for iPhone or Android devices and a pair of headphones. The app offers approximately 30 tours in Cape Town alone with walks available in over almost 70 cities worldwide and new routes published every day. Using a smartphone’s GPS to play audio automatically (as well as offline maps), once the app and respective tour is downloaded and the green start button pressed, tour members can put their phones away and relax, exploring the city at their own pace (walkers are welcome to stop at any time for as long as they like) – the soundtrack will play automatically at the right time and place. 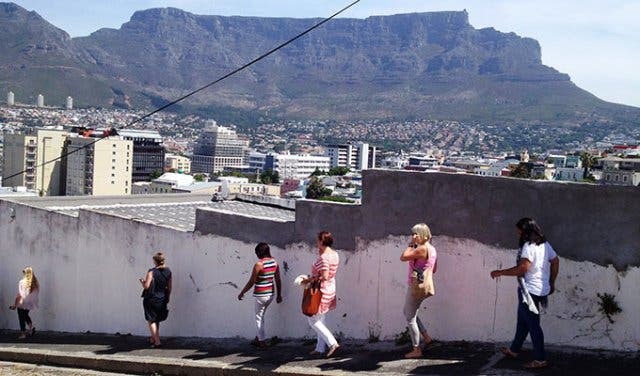 Offering a wide range of Cape Town journeys – from historical and comical to fantasy and sci-fi themed tours– listeners can explore areas such as Muizenberg, Observatory, the Constantia woodlands and Mouille Point through the eyes of passionate storytellers thus gaining a deeper and far meaningful connection that the area. With a detailed, fully functional map of the city and numerous self-guided tour options, this app puts adventure in the palm of your hand. Tours for the Cape Town version of the app- there are over 450 cities that you can download- include “Landmarks of Cape Town”, “Museums of Cape Town” and “Cape Town’s Garden District”. What’s more, the app works offline, which means that you don’t need an internet connection or data plan to use it- pretty cool, if you ask us. The app is available as a Lite version, which you can download for free and includes walk details, descriptions and photos, but it does not come with the navigational tools, which guide you from one site to the next. For that you will have to download the Full version. Cost: Free (Lite version) and $4.99 (Full version). This free-to-download app not only sets out to connect creatives with potential clients, but it also allows users to access details of relevant creative sector operators. 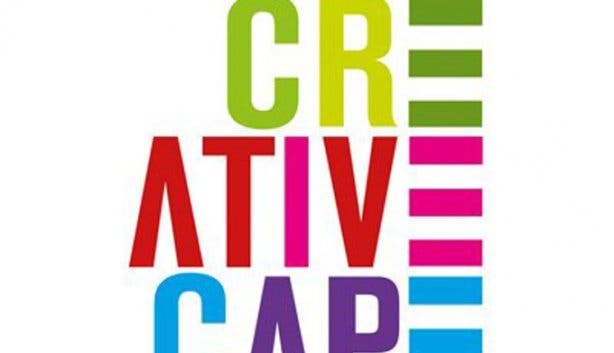 Known to be the first ever mobile events gateway for the local creative industry, the Creative Cape Town app boasts an event feed with map integration as well info on all the hip and happening creative and cultural activities taking place in the Mother City. Furthermore, registered app users will be able to showcase their work by uploading it to their very own mini-portfolio. So if you are looking to make the most of the Cape Town artistic scene, this app is for you! Compatibility: iOS (Android version will be released soon). As the name of the app suggests, this download is all about sharing your adoration for our bustling seaside metropolis. Developed by design studio Wild Measure in collaboration with the tech experts at Over, Cape Town Love allows you to add handcrafted, city-inspired and city-specific phrases to your photographs of Cape Town. Whether it is a snap of the penguins at Boulders Beach, a sunset captured at Camps Bay or a spectacular view from atop Table Mountain, this app lets you take your special moments to a whole new level. But, of course, it is also all about sharing the love. When you’re done composing your personalised work of art, you can distribute it directly from the app to Twitter, Facebook, Instagram and more. Launched in early 2011, Geek Girl Dinnersets out to bring together the tech-obsessed women of Cape Town with a series of ‘geeky’ events (they include men as well). The monthly affairs, which take place in and around Cape Town, feature a tech-related theme, guest speaker and a delicious dinner. The app features pre and post event information and includes photos, speaker’s presentations and biographies and news relating to the technology industry. There’s no denying that bicycle culture in Cape Town is growing exponentially, and the Cape Town Bicycle Map is a perfect companion for your two wheel rides. Officially recognised as 2014 World Design Project, the app allows cyclists to find safe urban cycling routes, bicycle-friendly venues, bike rentals, bicycle parking racks and much more. Not to mention, bike enthusiasts can also find info on what is required from them should they want to take their bicycles on public transport. 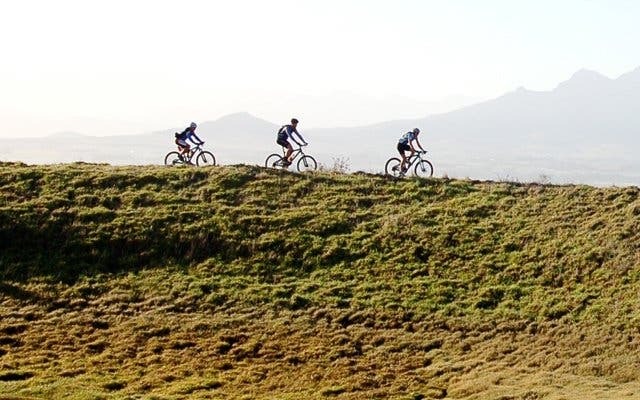 Additional maps detail mountain biking trails as well as leisure routes for local and tourists who want to (re)discover the beauty of the Mother City. To download this app, search your app store for “ArcGIS”. Size: 14MB (Android), 5MB (Windows) and 20MB (iOS). UberEats and Cape Town are a match made in heaven, Cape Town has over 100 amazing restaurants. Whether you're foodie or you just enjoy good food - this app will rock your world. What is amazin about this app is that it can do a lot so you don't have to download a million apps to get your things in ordder. UberEats services operate 7 days a week from 10am - 10pm, you can also take advantage of the free orders promotion by using the promo code and get an order worth R100 for free. Eskom’s load shedding schedule adds needless layers of complication to our lives. Make it easer for yourself to see exactly when you're about to lose power and grab Loadshed, a handy new app that allows you to get an overview of the load shedding schedules in real-time, on a per suburb basis. The app has been designed to offer an easy suburb timetable no matter where you are in Cape Town and also covers 85% of South Africa. 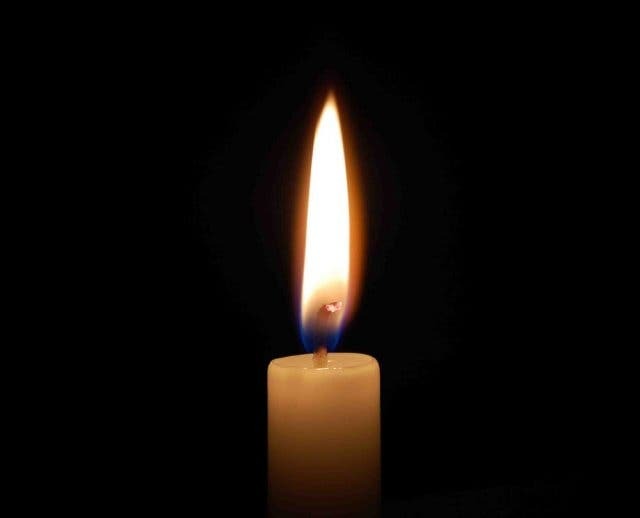 This is an extremely easy, intuitive and handy app to own, so you’ll (literally) never be in the dark again when it comes to load-shedding. Disclaimer: The size of the apps are subject to change with every update. Speaking of apps, need some inspiration for places to take your Tinder match? Check out our overview of first date ideas in Cape Town.